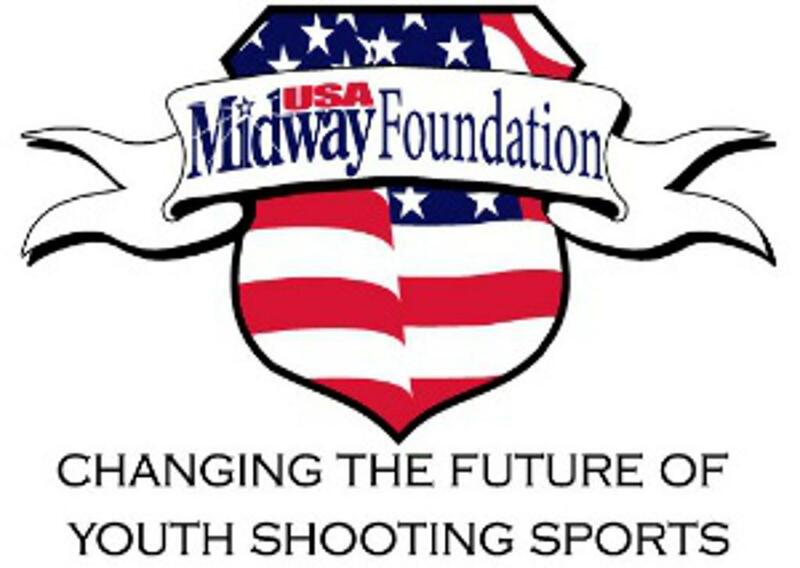 July 2018...Thank you to the MidwayUSA Foundation for their generous support of ORSCTP (soon to be ORYESS) and the youth teams of Oregon's shooting sports. 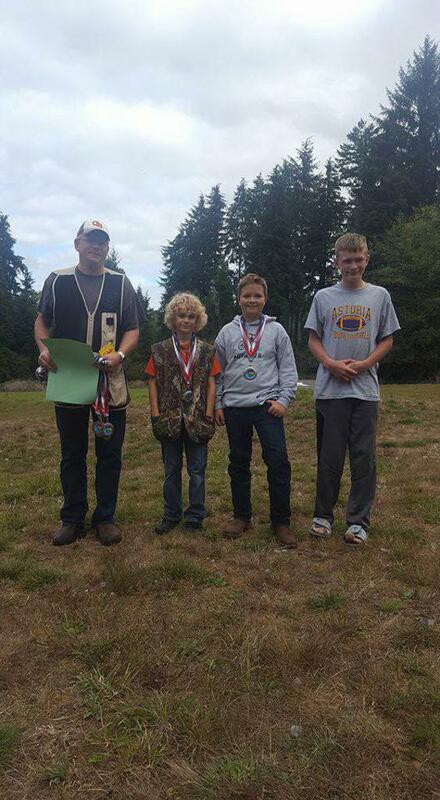 We have just received a very generous donation that will enable ORSCTP/ORYESS to support Oregon's youth shotgun teams and help match fundraising efforts. Special thanks to Larry and Brenda Potterfield! Thanks to Tulsa Community Foundation. 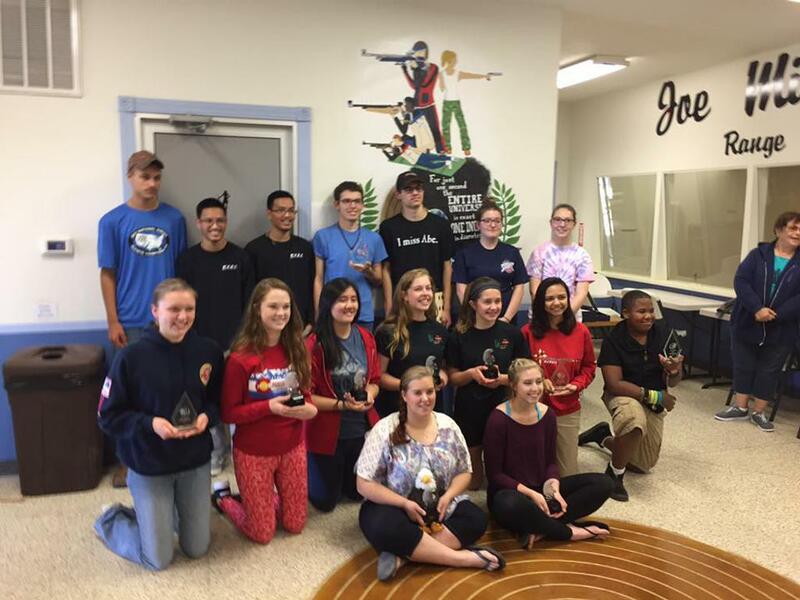 Thank you KICK-EEZ, for sponsoring our 2019 Junior Clay Championships. Thank you, Dicks Sporting Goods, for sponsoring our 2019 Junior Clay Championships. Thank you the The NRA Foundation! 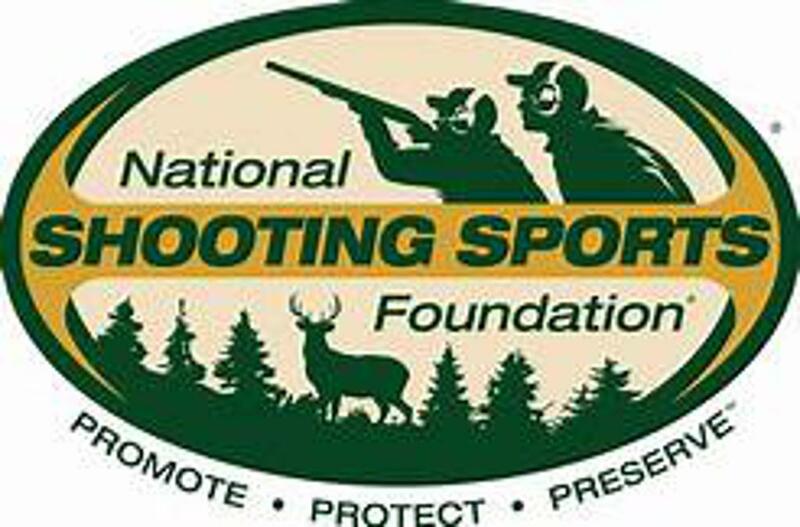 Oregon Scholastic Clay Target Program (soon to be ORYESS) is received a very generous donation from The NRA Foundation. 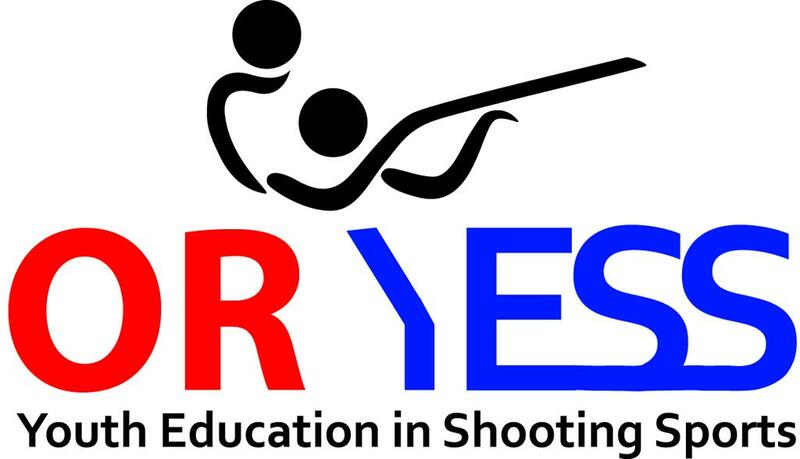 We are received funds to buy targets to help lower the cost to youth and families at our 2018 Junior Clay Target Championships. We also received some ammunition that will help ORSCTP/ORYESS lower costs to youth and their families. Thank you, again! We appreciate your donation and support. Thank you so much to The NRA Foundation. 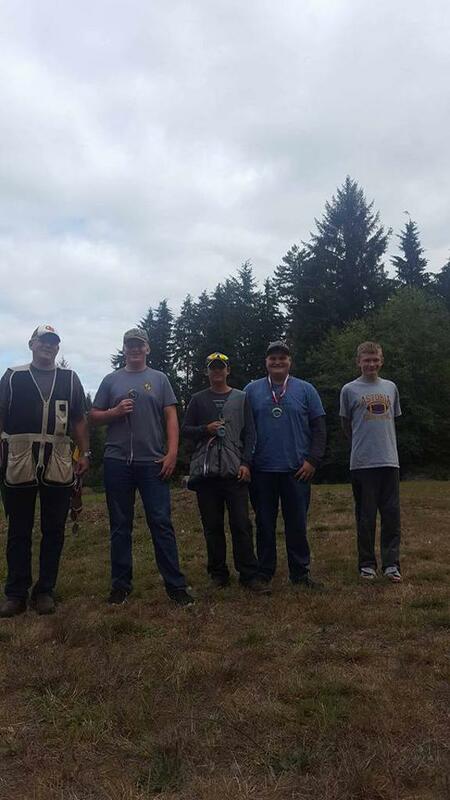 Rookie - any new shotgun athlete since the state shoot of 2018. Thank You KICK-EEZ for Sponsoring our Event! Thank You Coaches, Great Shooting. Enjoy That Chocolate! HOA Ladies @ Chocolate Turkey Shoot, 11/4/17. 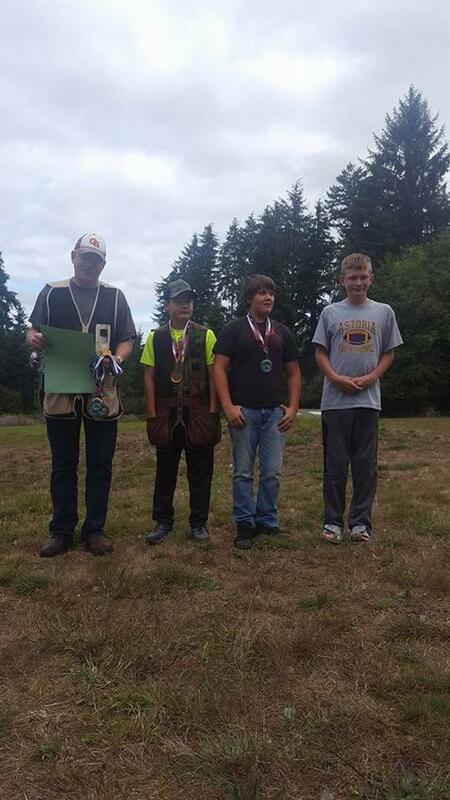 And Yet Another Rookie From Mid-Valley Clays Wins Third Place Rookie Division! You Can Never Have Too Many Turkeys or Too Much Bacon! Great Turnout! Sponsored by Clatsop Shot and Awe. 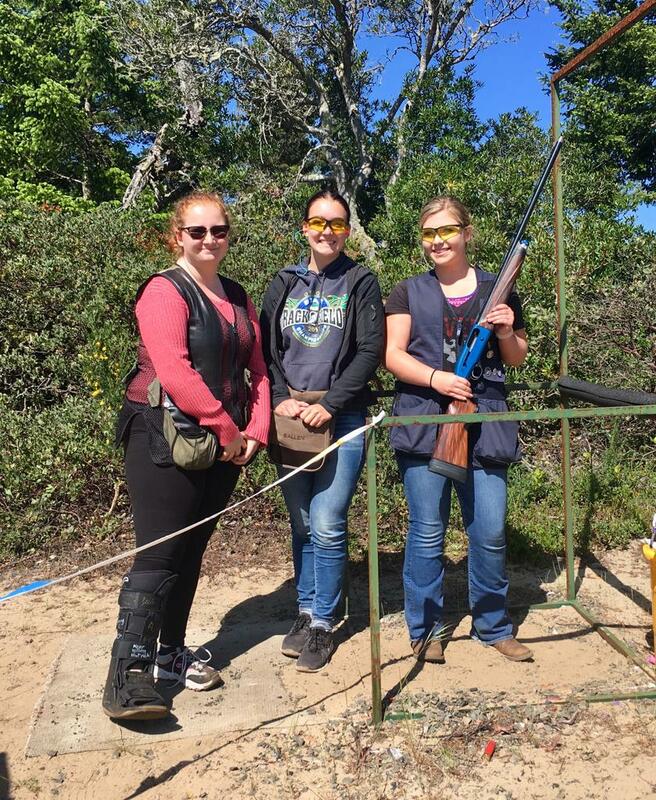 Top 3 Ladies, Sporting Clays. ©2019 OREGONYESS / SportsEngine. All Rights Reserved.